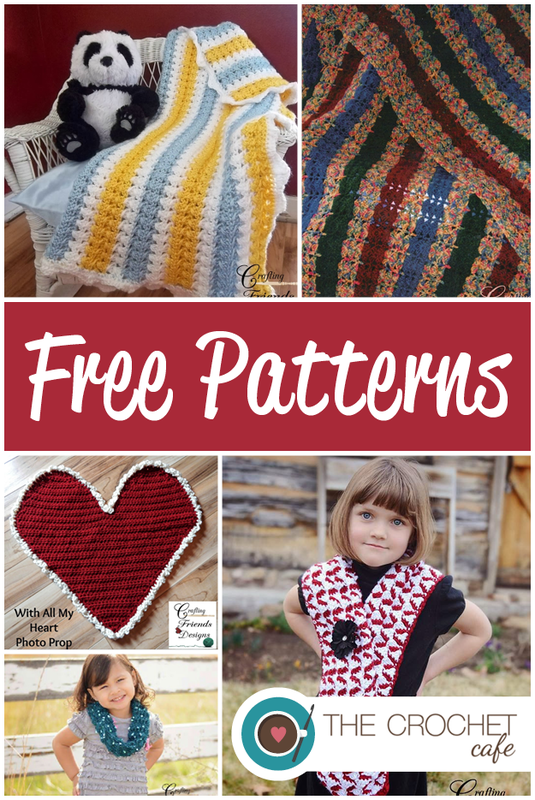 I wanted to share a few of my favorite FREE patterns today. I love these patterns and the designers have shared their beautiful talents with us. 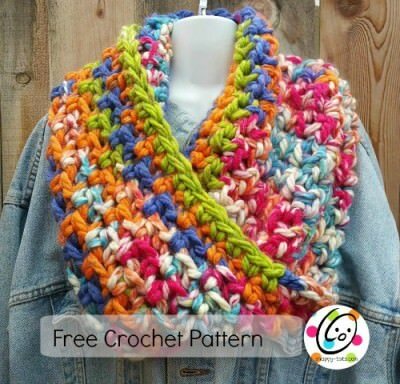 Get out your yarn and let’s see what you can make with these patterns! Stop by these designer’s blogs and thank them for sharing their work for free with us!